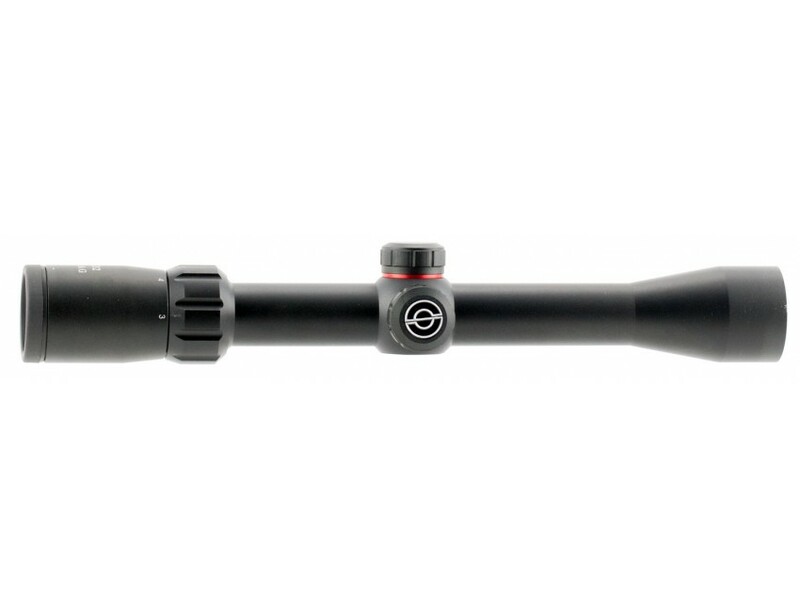 Featuring Simmons patented TrueZero adjustment system and QTA quick target acquisition eyepiece, the 22 MAG series scope delivers an unparalleled performance. A high quality optical glass and fully coated optics deliver bright, sharp images. The HydroShield lens coating helps maintain a clear sight picture regardless of weather conditions, and Simmons SureGrip rubber surfaces make the 22 MAG one of the easiest scopes to adjust under any shooting conditions.This model has a matte black finish and a Truplex reticle.